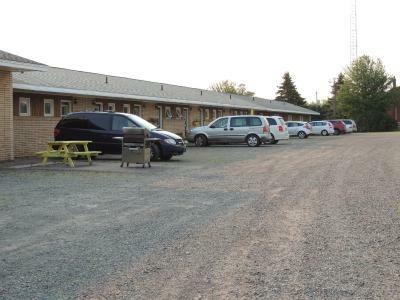 Lock in a great price for Balmoral Motel - rated 8.6 by recent guests. The motel was very comfortable and the breakfast was excellent. Nice welcome from owner. Room fine, comfy bed. Good WiFi. Friendly staff at breakfast. Was ideal for overnight stop. 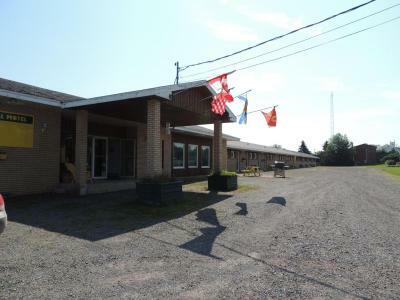 The room was clean, the bed was comfortable, the people were very nice, free laundry facilities and the price was right. And the Wi-Fi was best in class! we liked the location, and enjoyed multi use trail at rear. Easy and pleasant walk to everthing. The room was comfortable. Convenient location on the main road. A very nice breakfast in the morning. Great view, comfortable bed, nice staff, good cleaning. Great breakfast included. The owners were very friendly and informative. The breakfast was great and they were able to make a slight change in my food preparation due to lactose intolerance. There was no fridge in our room but they were able to provide a fridge for our use. 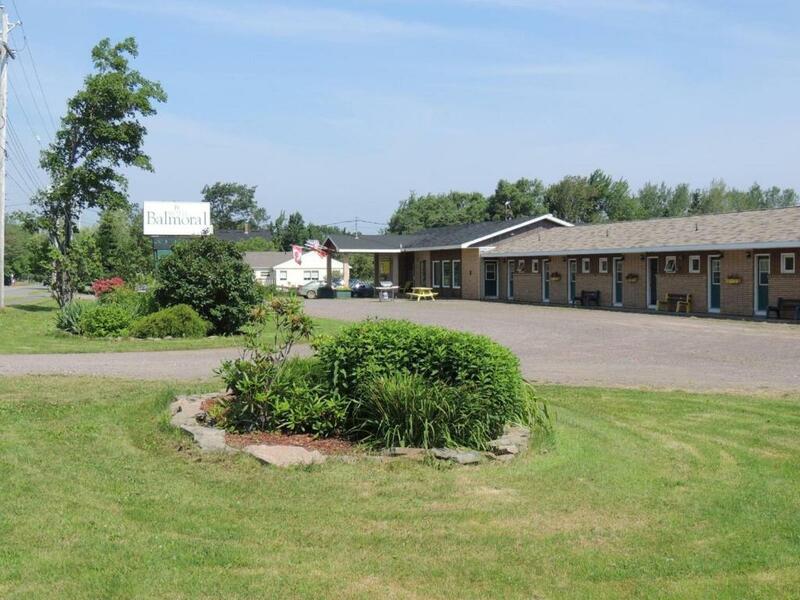 Centrally located in Tatamagouche, Balmoral Motel is just 550 yards from various shops and restaurants. This non-smoking accommodation boasts views of the bay. A free hot breakfast and Wi-Fi are offered. Each room comes with a cable TV, radio and fan. It provides a telephone and free local and worldwide calling. 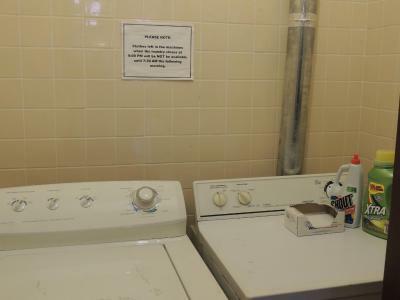 Guests are welcome to use the on-site laundry facilities. A communal BBQ is also available. The Creamery Square, where there is a Farmer's Market every Saturday morning, is just 0.6 miles from Balmoral Motel. 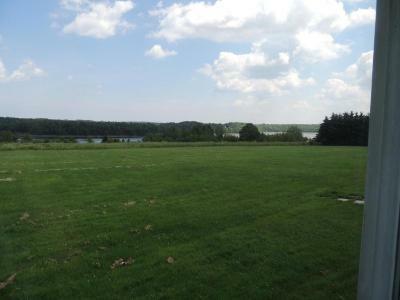 It is 6.2 miles from both Rushton's Beach and Blue Sea Corner Beach. Parking directly accessible to the units is provided. Balmoral Motel has been welcoming Booking.com guests since 17 Jul 2013. 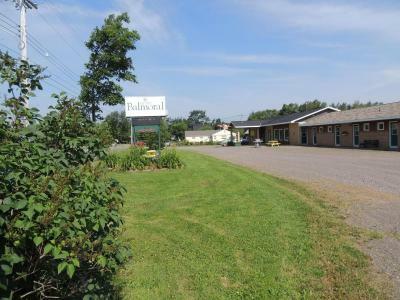 When would you like to stay at Balmoral Motel? 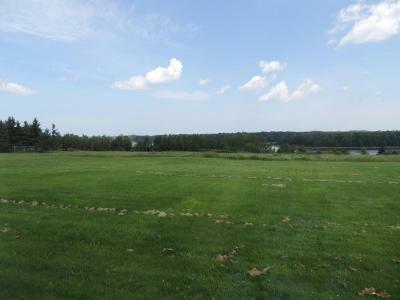 Room overlooks the Northumberland Strait and has a private entrance. Fitted with heating, it includes a fan, cable TV, radio and telephone with free local and international calling. Wi-Fi is also available. Room overlooks the Northumberland Strait. Fitted with heating, it includes a fan, cable TV, radio and telephone with free local and international calling. Wi-Fi is also available. House rules Balmoral Motel takes special requests - add in the next step! Balmoral Motel accepts these cards and reserves the right to temporarily hold an amount prior to arrival. If you expect to arrive outside reception opening hours, please inform Balmoral Motel in advance. Please note that different policies apply for bookings of 3 rooms or more. Please contact property for details. 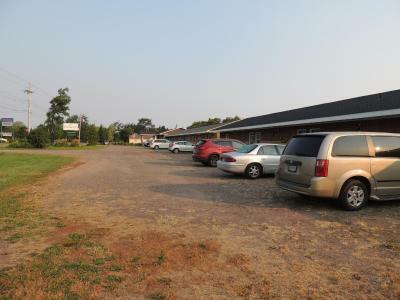 The entrance to the motel would be much more attractive if it were paved......a nice curb appeal would go a long way. 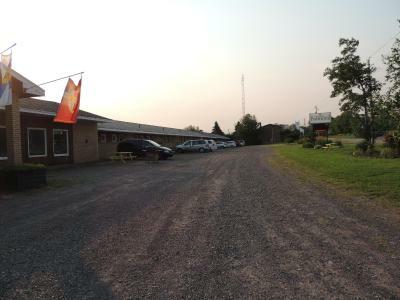 Otherwise the motel is very comfortable, clean and very pleasant staff. No ice or buckets available after 6:00, when the front desk closes. 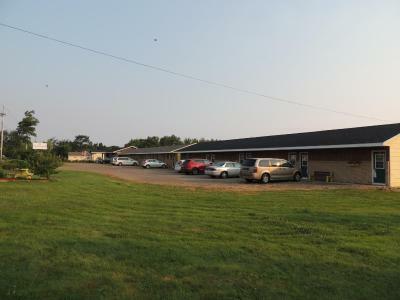 This is a dated Motel but it served our needs. The outside needs major help. Weeds everywhere. No "Curb appeal" at all. The list of facilities/amenities shown on your description was inaccurate. Some of the items listed were not available in the room. The “curb appeal” of the motel was needs improvement. The room was very hot and even though a fan was used it was very warm. The fan in the bathroom did not work and again very hot.